Are you interested to learn to cook some Thai foods? Do you have special interest for this particular cuisine? Either one, you’d definitely like these five recipes that are not just very delicious to your taste, but also healthy because they contain nutritional value, and some are meat free! 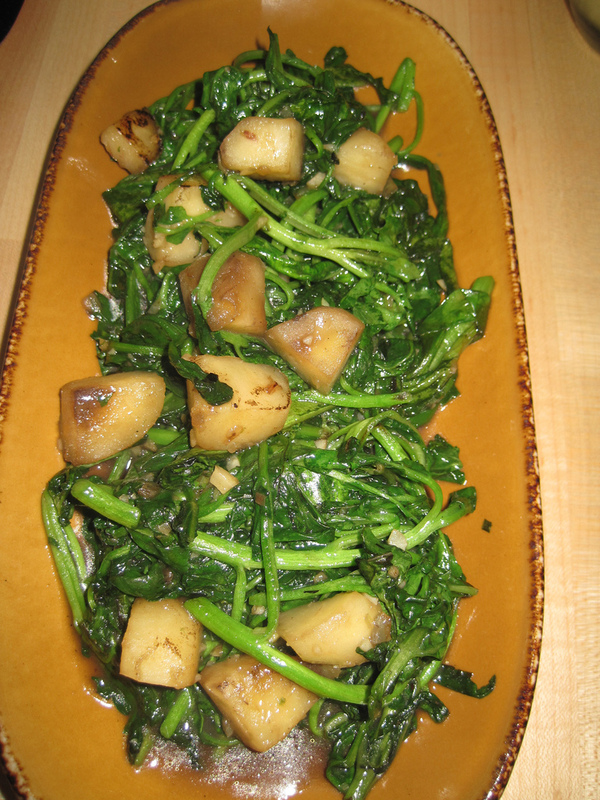 Spinach is not a new food ingredient to a lot of us, but for a Thai cuisine, this is one thing you’d not want to miss. 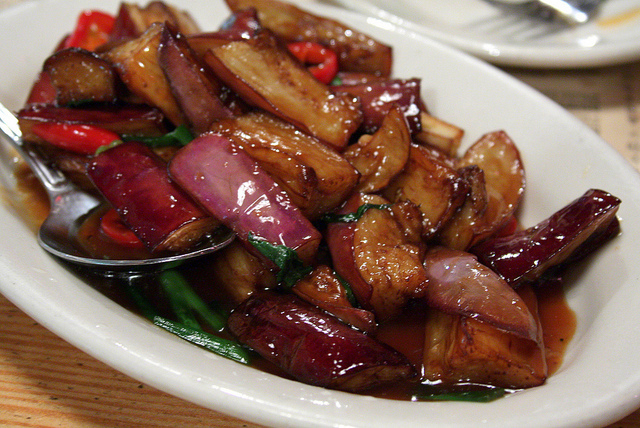 It is fried and features chili and fish sauce, a renowned Asian sauce. 1. Mix the stock, fish sauce, oyster sauce, sherry, and brown sugar in a small bowl or cup. Set aside. 2. Rinse spinach properly, drain, and chop in large sizes. 3. Heat a skillet. Pour vegetable oil. Add garlic and chili, and stir fry. Make sure garlic is not turned golden brown. 4. Toss spinach and continue stir frying to coat with garlic, chili, and oil. 5. Pour the fish and oyster sauce mixture into the spinach. Mix altogether for 3 to 4 minutes. 6. Taste test and see if more fish sauce is needed or chili is too much that you have to squeeze a lemon juice. 7. Place spinach on a bowl or a plate. Top with the sauce and other ingredients in the mixture. If you want more than one vegetable and a little less chili in flavor but still has spiciness, this Thai curry vegetables is a good choice. It is a good mixture of some of your favorite veggies, like carrots, sweet potatoes, and carrots. 1. Place a pot on the stove under medium to high heat. 2. Pour 2 tablespoons of coconut milk and curry paste. Stir to melt or dissolve. 3. Add more 1 cup of coconut milk. 4. Add sweet potatoes. Mix to coat. 5. Pour water and let it simmer. 6. Add more coconut milk. Toss asparagus, chiles, and lime leaves. Let it cook for a minute. 7. Add dandelion greens, basil, and salt. Stir fry to combine all ingredients. 8. Serve when all vegetables, especially asparagus, are tender. This Thai recipe is rich in flavor and fragrance, which makes it a good food to serve to your family and during special occasions. It is also a good dish for those who love veggies more than meat and chili. 1. Mix the cornstarch and 2 tablespoon water in a cup. In a separate cup, mix all the remaining ingredients for the sauce. Set aside. 2. Slice the eggplant/s into small sizes with the peel on. Set aside. 3. Heat a pan. Pour 2 to 3 tablespoon oil. 4. Toss garlic and onion. Stir for a minute. 5. Add eggplant and half of chili. Stir fry. 6. Add water if the mixture becomes dry. Continue stir frying. 7. Pour 2 tablespoons of soy sauce. Mix again to coat the eggplant. Add water if dry or too salty. 8. Add more garlic and sauce. 9. Add the mixture of cornstarch and water. Combine until the sauce is thickened. 11. Add fresh basil and serve. 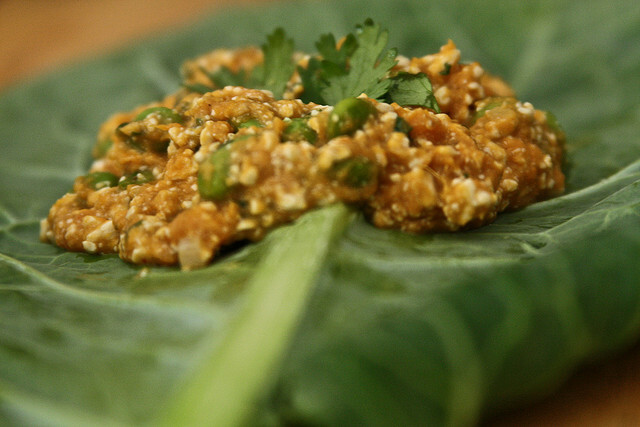 Vegetables, tofu and peanut sauce wrapped together is a Thai version of any Western wrap. It is a delicious and healthy snack for people on the go, and various occasions. 1. Spread peanut sauce on each tortilla. 2. Place tofu on the spread. Add some peppers and snow peas. 3. Fold the sides until each tortilla is rolled up. 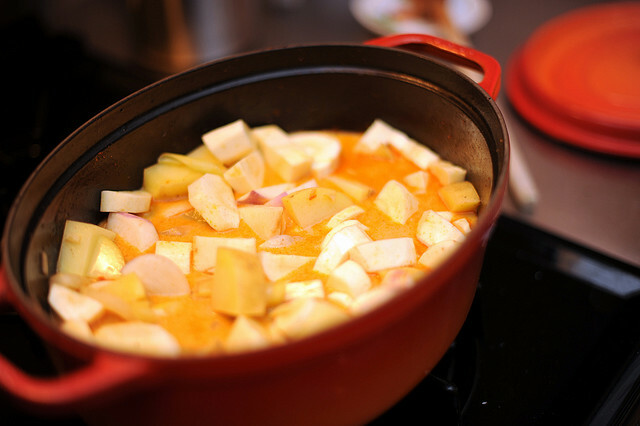 This is another tofu recipe with peaches, lemongrass and coconut. It is better served with rice but you can always eat it even without it. 2. Place a wire rack on a baking sheet. 4. Combine coconut, cornstarch and flour in a platter or shallow dish. 5. Cut tofu into thin steaks and dry on a paper towel. 6. Sprinkle salt on each side of the tofu. 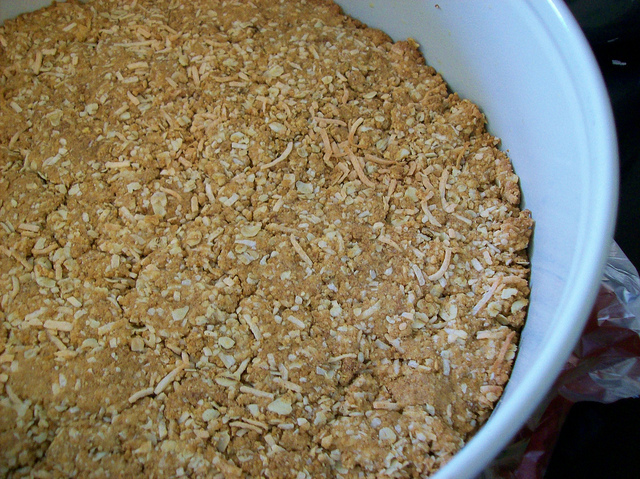 Press each side on the coconut mixture to coat. 7. Heat a skillet. Add a tablespoon of oil. 8. Place tofu to cook until each side is golden brown. 9. Move the cooked tofu into the baking sheet and bake in the oven. 10. Serve peach-jalapeno salsa after the tofu is baked with. You can make Thai food at any circumstance with these recipes. They are very easy to make and quick to cook. It won’t be a hassle for you to learn these delicious and healthy foods! Go ahead, begin the process of cooking them and have your family members give their most honest critiques if these foods are worth two thumbs up or down. For sure, they would love them and suggest you to cook them on special events.